It has been several generations that every generation from the same family inherits the family’s vineyard. But it wasn’t until 1970 that Guy Lhéraud decided to sell under his own name Cognacs that were cellared for years. 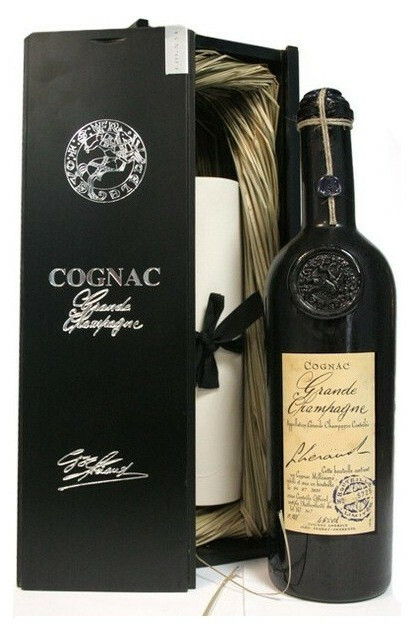 Truthful to its Charter, Premiers Grands Crus only selected Grande Champagne Cognac vintages, Premier Cru from the Cognac region.